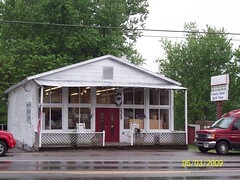 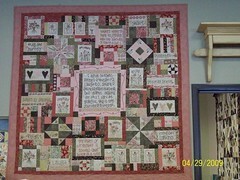 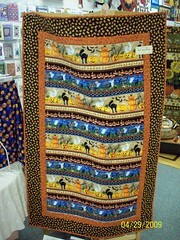 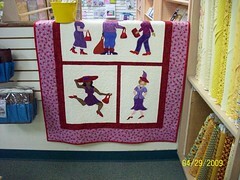 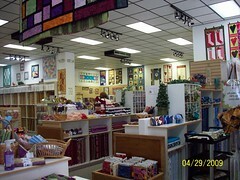 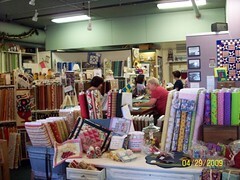 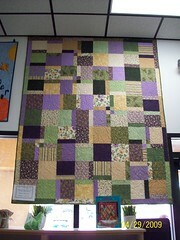 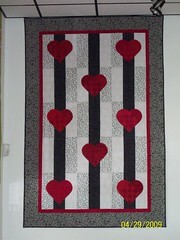 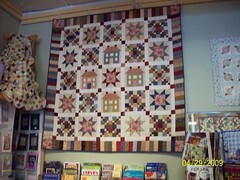 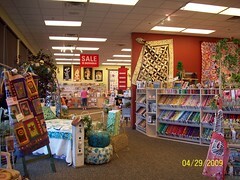 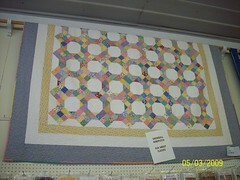 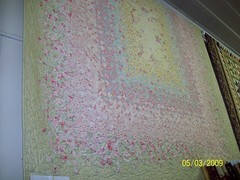 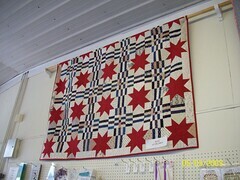 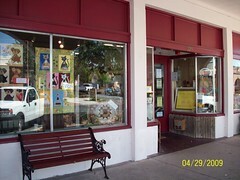 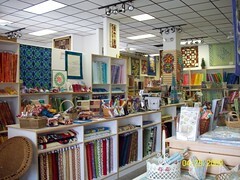 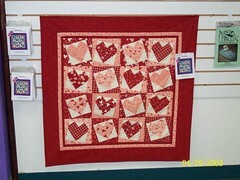 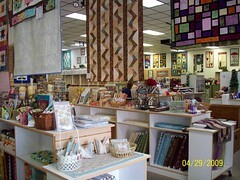 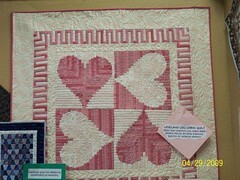 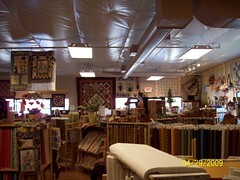 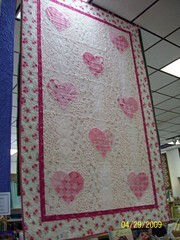 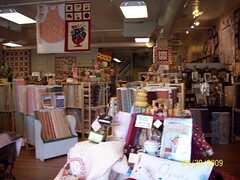 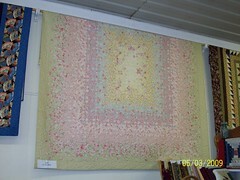 The Country Store Quilt Shop is my “Home Store” where I participate in their Block of the Month program. 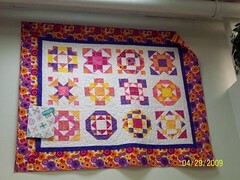 I am currently working on the Maple Leaf Quilt and Scrappy Pinwheels Quilt from kits I purchased from The Country Store Quilt Shop, and I just added another BOTM kit today. 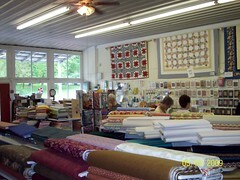 The Country Store Quilt Shop offers several kits to choose from for both new and experienced quilters, as well as many bolts and fat quarters of fabric to choose from. 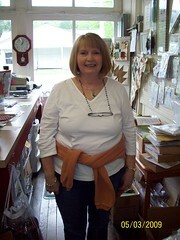 I had the pleasure of meeting the owner, Margie Harris, on my most recent visit to the store. 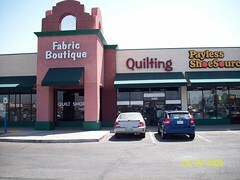 Fiddlesticks was the final stop of my Las Vegas quilt shop visits, and the farthest from The Strip. 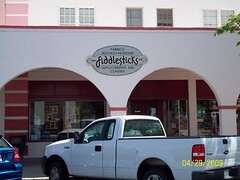 Fiddlesticks is in quaint Boulder City near Lake Mead and Hoover Dam. 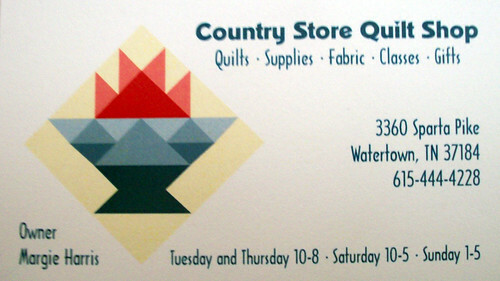 The ladies in the shop are some of the nicest women you’ll ever meet in quilting and very helpful for a new person like myself. 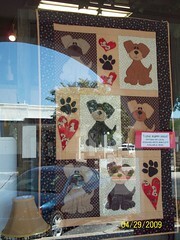 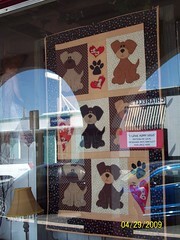 The “I Love Puppy Dogs” quilt in the front window was designed by a local artist, and for sale in the shop….as well as an addition to my collection of projects that I will be working on soon. 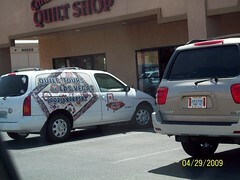 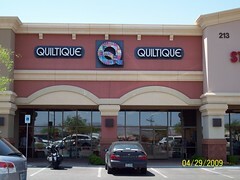 Quiltique was stop number four in Las Vegas for me, and probably the largest shop that I visited there. 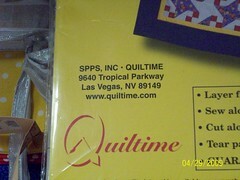 At Quiltique, I found fat quarters available for just about every bolt of fabric for sale in the store, as well as larger cuts of fabric from the end of the bolts discounted. 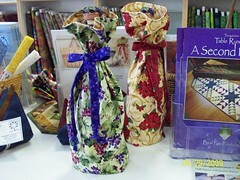 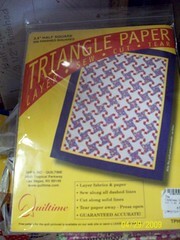 Also available at Quiltique are many, many classes, including FREE classes! 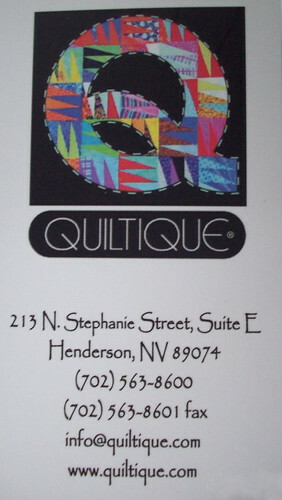 Quiltique offers a monthly newsletter that can be read on their website, which has a comprehensive list of all the upcoming classes they are offering, so be sure to check out their website. 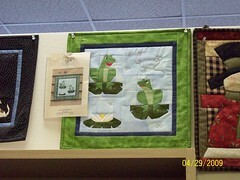 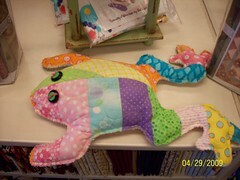 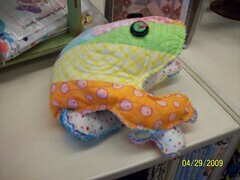 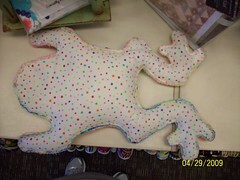 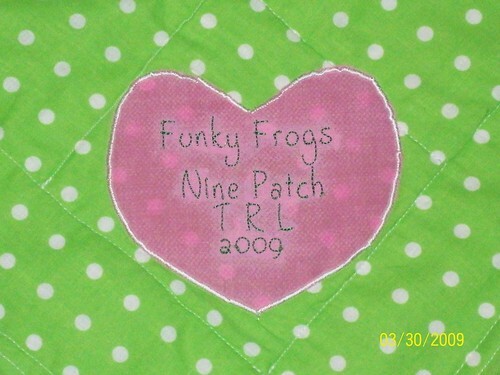 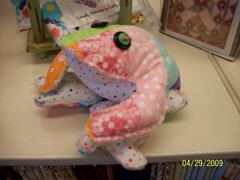 I purchased two unique items at this shop, one being a journaling book for my mom and myself to keep track of all the quilts that we complete, and the second item being a pattern to make a bean bag frog (which you’ll see pictured below)! 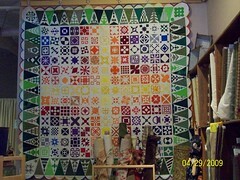 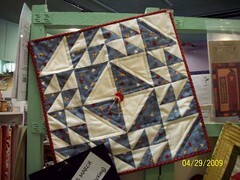 The only thing missing is that I wish I had taken more pictures of some of the kits, projects and completed quilts. 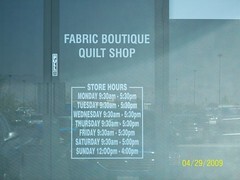 NOTE: This shop is now closed. 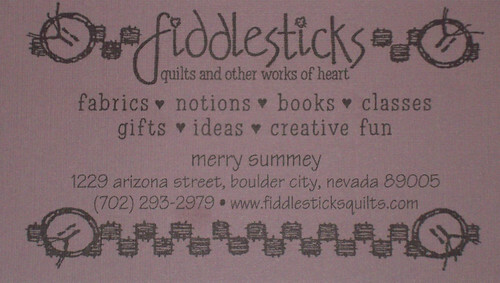 The website is still up, so I’m not sure if they have other plans in the works or not. 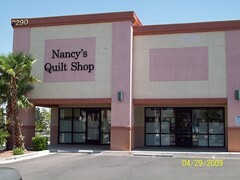 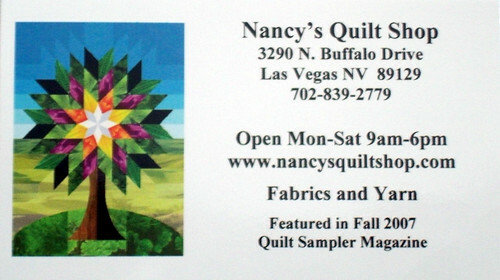 Nancy’s Quilt Shop was the third stop on my Las Vegas tour, and inside I found some really cute packaging for some staple quilt shop items, such as fat quarters and pre-cut blocks. 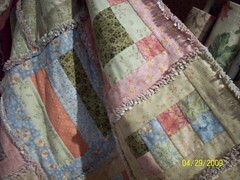 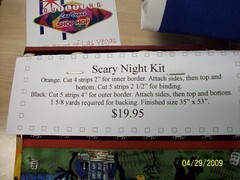 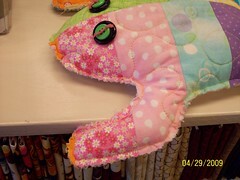 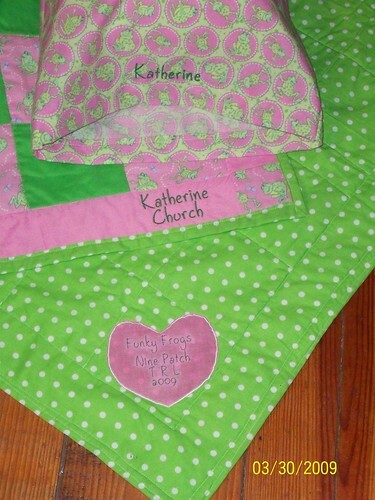 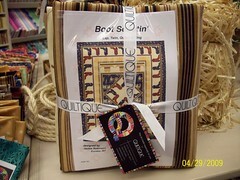 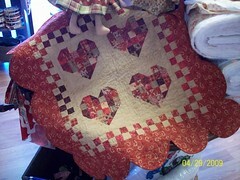 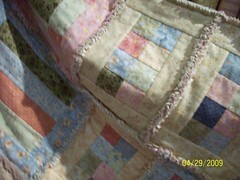 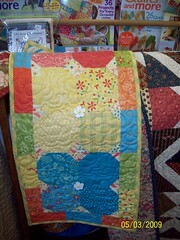 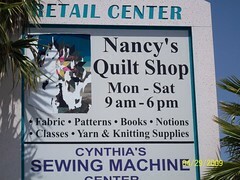 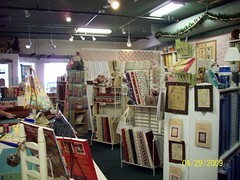 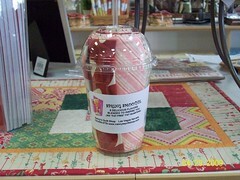 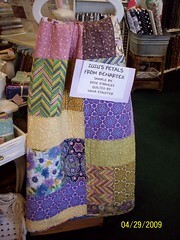 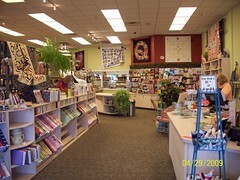 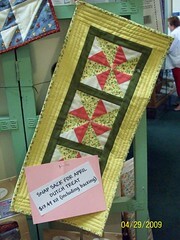 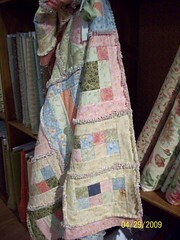 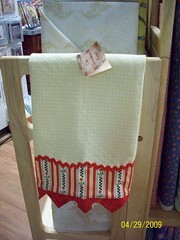 Nancy’s has lots of ideas around the store for small projects, tote bags and kits for bed quilts. 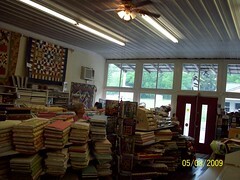 The quilt samples weren’t limited to just the walls in this shop and can be found hanging from the ceiling all throughout the store. 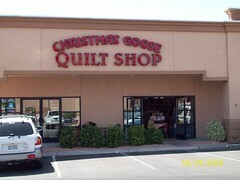 The Christmas Goose Quilt shop was the second stop on my visit to the Las Vegas quilt shops. 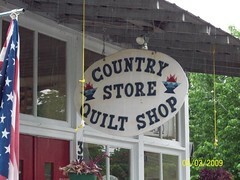 This shop had a very charming, country feel to it throughout the store. 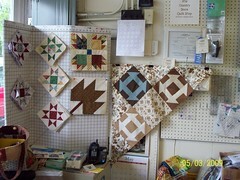 There were many, many samples of small projects mixed in with the bolts of fabric, as well as wall hanging kits and large quilts hanging on the wall. 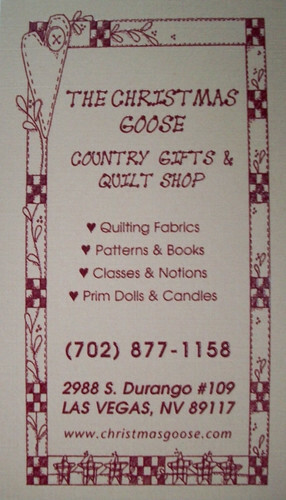 The Christmas Goose offers several ways to save in their store throughout the month, including 30% off on the 30th of the month, a Birthday Club and Fat Quarter Fridays. 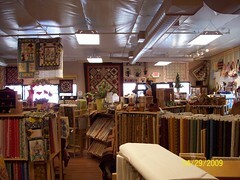 Check out their website for more details and more special offers. 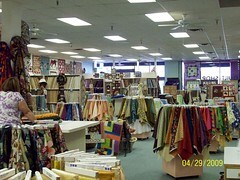 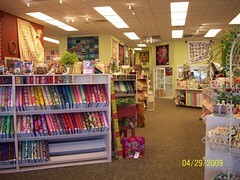 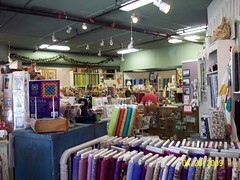 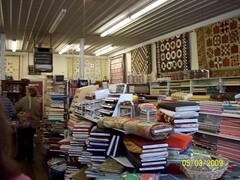 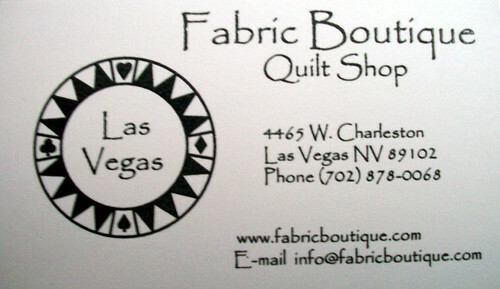 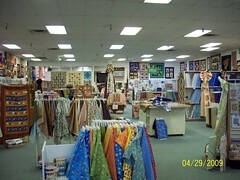 Fabric Boutique is the first quilt shop that I visited on my recent trip to Las Vegas. 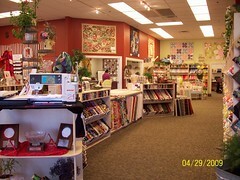 I arrived shortly after they opened, and the ladies working in the store were very helpful in finding everything that I need for a project I was inspired to make after seeing one of their panels. 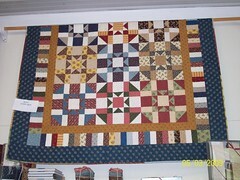 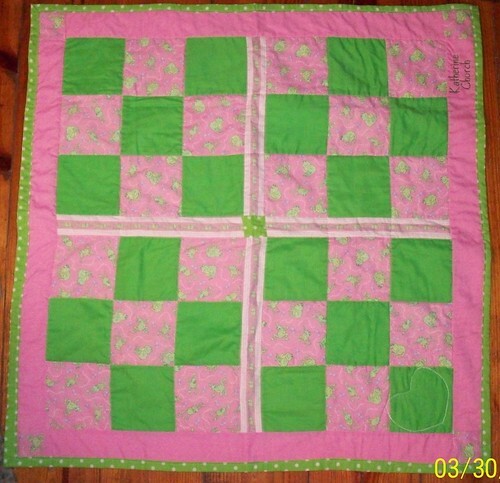 I’ll be making a lap quilt similar to the one below, but instead of it being a Halloween theme, it will be a Patriotic theme. 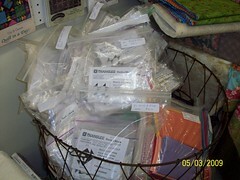 The shop had many kits, including several other panel kits. 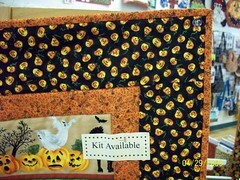 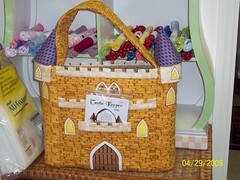 The shop also offers a frequent buyer’s program, classes and a few Block of the Month kits.